Alaska Airlines is a favorite airline among travel enthusiasts for a variety of reasons. They have a well-regarded product with much more competent and friendly customer service than most legacy airlines. Although Alaska is not part of any of the three major airline alliances, they do have a diverse network of partners, resulting in a unique award program. And they are merging with Virgin America this year which will broaden the possibilities. The combination of a good airline with good partners results in an array of award charts that offer great value on everything from short-haul domestic economy tickets all the way to international premium cabin awards. Alaska recently overhauled its award chart for domestic economy travel on its own metal, and in a rare win for travelers, actually made the chart more valuable. The chart is now distance-based and has four tiers based on the number of miles flown. 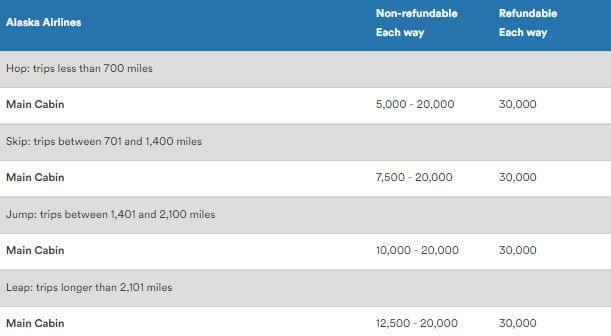 Flights under 700 miles now start at just 5,000 each way, while flights over 2,101 miles are priced at the industry-standard 12,500 miles each way. Also, since this is Alaska we’re talking about, Alaska is included in the definition of “Continental US”. Alaska is also well known for offering well below market prices on international premium cabin awards. While one of the award charts did see a major valuation last year – that of Emirates – there are still multiple partner award charts which offer international premium cabin awards for much less than the number of miles that would be required by booking directly with the airlines’ own award programs. 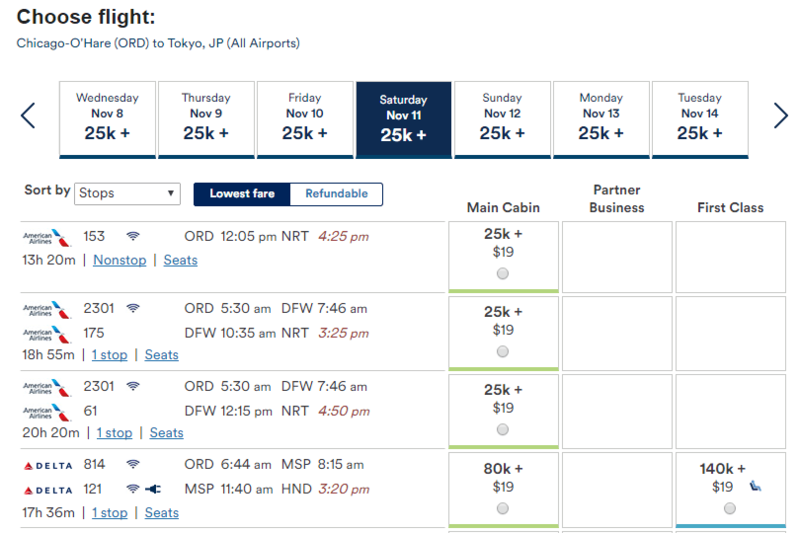 You can fly on American Airlines in business or first class for 50,000 miles each way to Japan. The same award booked directly with American would cost 60,00 miles, resulting in a savings of 20,00 miles for a round trip. Perhaps the best value of all can be found on Cathay Pacific’s award chart. Via Alaska, you can book business class awards to Asia for 50,000 miles each way. This results in massive savings relative to booking with either US legacy carriers or Cathay Pacific directly. The US legacy carriers divide up Asia into various regions, but depending on specifically which country you are going to, the cost is typically 70,000 to 80,000 miles each way in business. Cathay Pacific’s award chart is distance based, and even more expensive at 85,000 miles each way. Alaska has a user-friendly website which offers an intuitive interface for both determining award costs and booking tickets. In order to determine the cost of a specific award, go to alaskaair.com, click the Mileage Plan drop down menu, and click award charts. You will then be prompted to enter your origin and destination regions. A wide variety of results will pop up and you will have the option to filter by three additional criteria: Airline, class of service, and region (more specific than the destination). 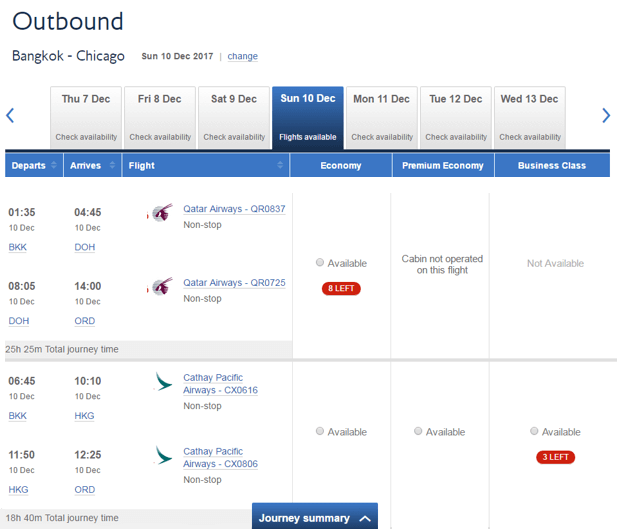 Once you have determined the cost there are two methods of booking flights, depending on which airline you want to fly. There are two partners that must be booked over the phone: Cathay Pacific and LAN (Latam Airlines, based in Chile). For all other airlines, you can book award tickets online. You will see all available award flights listed, with the price for each class of service. The prices are the cost for the first half of the trip, if booking a roundtrip award. Once you select a flight you will see options for the return date, and the total price will the sum of your two selections. If you have flexibility with your dates, there is a calendar bar at the top that allows to scroll and select different dates. There are also a variety of filtering options to help narrow down your search. One of the most popular reasons people collect Alaska miles is to book ultra-cheap international premium cabin awards on Cathay Pacific. Unfortunately, award space for Cathay Pacific does not show up on Alaska’s website. Cathay is a OneWorld alliance member and award space can be found on certain OneWorld partner website. 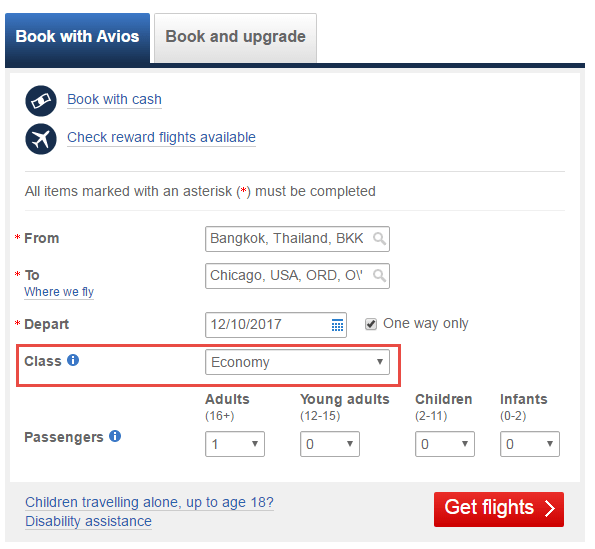 Generally, the best option for find Cathay award space is British Airways’ website, which is what we will walk through below. In order to search for awards on BA.com you must be logged in. 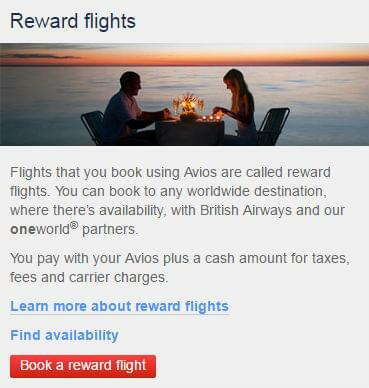 Once you have done so, you can click “spending Avios” under the Executive Club drop down menu. Then click “book a reward flight” from the screen below. Enter your origin, destination, dates, and any other info you wish to provide on the screen below. Note that three classes of service will be displayed on the results page, so you may or may not need to change the selection in that box. If you select economy, then economy, premium economy, and business will be displayed. As on Alaska’s site, you can scroll through the calendar bar at the top to see the results for different days. The number of available award seats in each class will be displayed. While these results are generally accurate, it is possible that Alaska agents may not see the same results. When you have found your desired flights, call Alaska and give them all your desired flight information. Alaska agents are usually very friendly and well-trained, so it is typically easy to finalize the ticket once you have found award space.